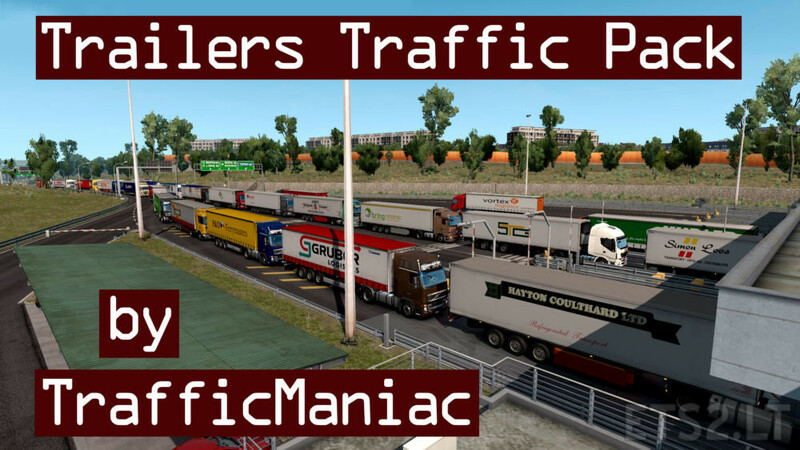 Pack adds in traffic 383 trailers with 1473 skins of real companies. Only quality lowpoly models – no FPS drop. Version 2.1 – added 26 trailers with 104 skins of real companies.